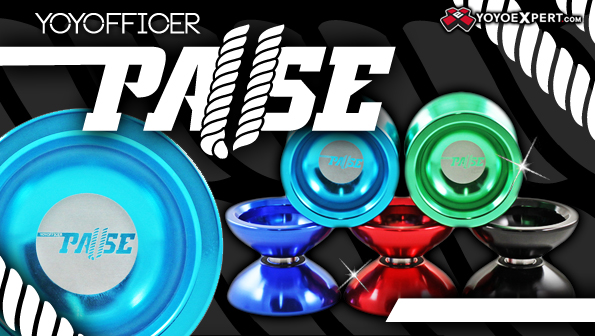 YoYoExpert Blog & Yo-Yo News – New YOYOFFICER Yo-Yos! Orbis and Pause! New YOYOFFICER Yo-Yos! Orbis and Pause! Two amazing new YOYOFFICER yo-yos just arrived! The Orbis and the Pause! 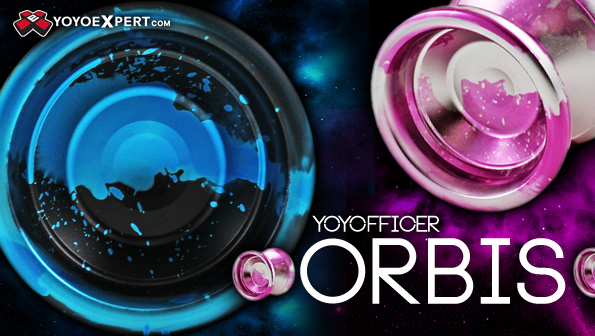 The Orbis design was heavily influenced by feedback from the YOYOFFICER team. 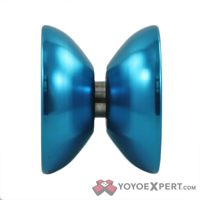 The shape was created over many long talks with professional yo-yo players all over the world. This is a yo-yo for the players – It has everything that competitive yo-yo players need in a yo-yo and everything recreational throwers want! YOYOFFICER is more than half way through the alphabet and still creating some truly amazing yo-yos! The newest addition to their extensive lineup is the undersized yet powerful PAUSE! The Pause was modeled after one of their earlier models, the Crayon. 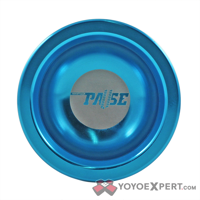 It has a beautiful rounded shape that fits comfortably in hand while still maintaining the low walls we all look for in competitive yo-yo design. Designed to fit through those small triangles and tight tech tricks, it is definitely undersized, but on the larger side of the undersized scale. And with its amazing weight distribution the Pause can perform with the best of them! Built for competitive play, small enough to throw in your pocket, and priced low enough that you won’t mind if it gets a little beat up. The Pause will quickly become your new daily throw! i bought a lava from yoyoexpert and didn’t really touch it for the 1st 2 weeks, but out of all the 4 yoyos i got in that order i end up playing with the yoyofficer the most now. it really feels like a 100 dollar yoyo for 40 bucks.